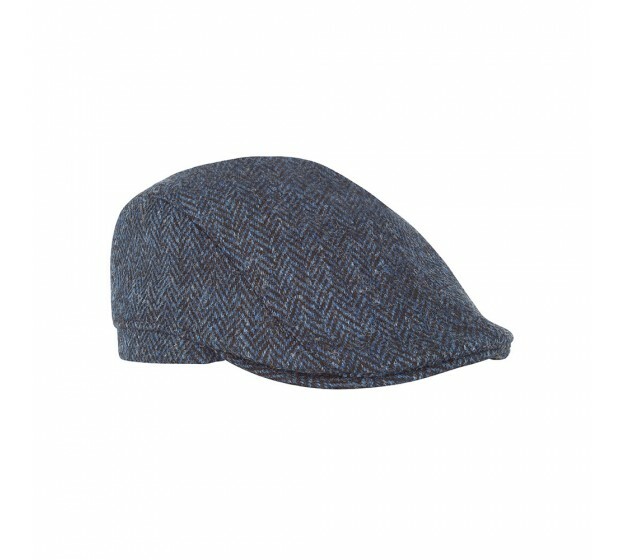 This unisex Bronté cap is a modern version of the classic English cap, made from original Harris tweed fabric and finished with soft cotton lining. Navy/black herringbone motive. The peak is slightly longer and duck-peak shaped. Need assistance with finding your perfect size? Use our hat size chart. 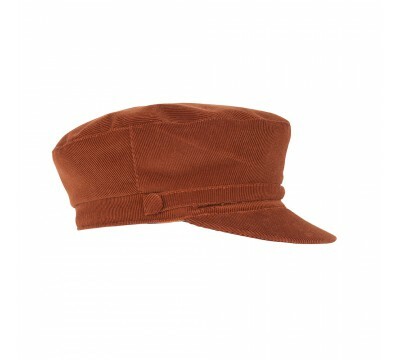 Shipper - rust The Shipper's Cap is based on the legendary style that was created by Coc..